1 How long does it take to learn Chinese? 1.1 What does it mean to “learn Chinese?” What does it mean to be “fluent” in Chinese? 1.2 How long does it take to pass different HSK levels? 1.2.0.1 How long does it take to pass HSK 1? 1.3 How about HSK3 through HSK6? 1.3.1 So, to become conversational in Chinese — around 1.5-3 years. 1.3.2 To pass the highest level of Chinese proficiency — around 3-6 years. 1.3.3 Sign up now for a free class! This is the first questions most people ask about the Chinese language. And it makes sense. Before start something, you want to know the end goal and how long it takes to get there. Also, most people have heard that Chinese is difficult and are worried that it will take up to a decade to learn! 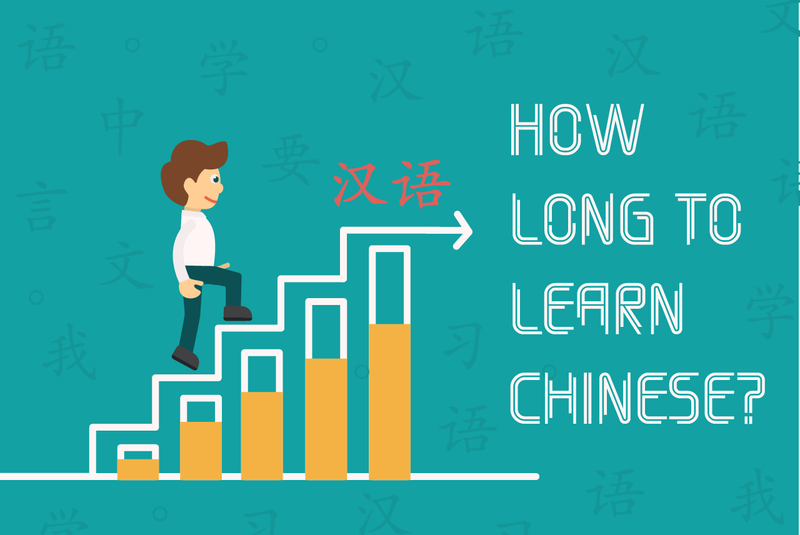 So today we’ll explore just how long it takes to learn Chinese. What does it mean to “learn Chinese?” What does it mean to be “fluent” in Chinese? Ask any non-native speaker if they’re fluent in another language, and chances are all of them will say they’re not fluent. Why? Because there’s ALWAYS more to learn. There are always more words, grammar, sayings, and phrases to learn. But there’s also more cultural background and history to learn to fully understand the language. The Hànyǔ Shuǐpíng Kǎoshì (HSK) is the pinyin of the Chinese word 汉语水平考试. The English translation is the Chinese Proficiency Test” or “the Chinese Standard Exam.” The HSK is China’s only standardized test of Mandarin Chinese language proficiency for non-native speakers. The test is administered by Hanban, an agency of the Ministry of Education of the People’s Republic of China. The test is only for non-native speakers such as foreign students, second-generation Chinse, and others. Now, the HSK has only 6 levels. 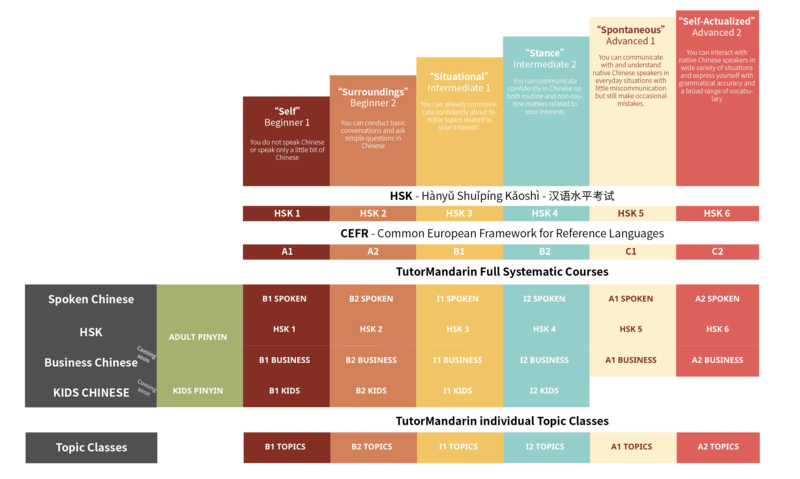 There is the HSK1, the HSK2… all the way up to HSK6. If you pass HSK6 you have reached the highest level of Chinese proficiency according to the PRC’s Ministry of Education. How long does it take to pass different HSK levels? With only 6 HSK levels, you maybe assume that each level is pretty difficult. However, this is not necessarily the case. 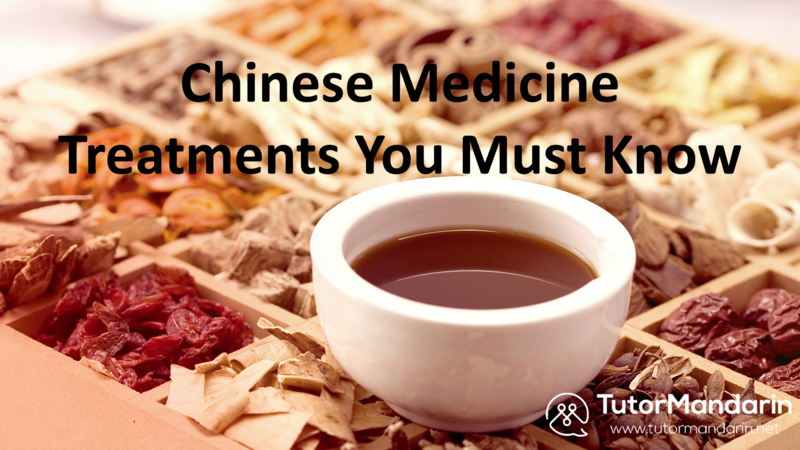 Each HSK level is different and comes with different requirements. For example, the HSK1 only requires you to learn 150 words while the HSK 6 requires you to learn 2500! A big difference, indeed. At TutorMandarin, we have all of our courses (Spoken, Business, Kids…) also based on HSK standards. I.e. passing TutorMandarin Beginner 1 Spoken Curriculum will also prepare you to pass the HSK1 based on the vocabulary and grammar you learn. Granted, the HSK is a specific test and you do need to prepare for taking the HSK slightly differently than by just learning oral Chinese. How long does it take to pass HSK 1? 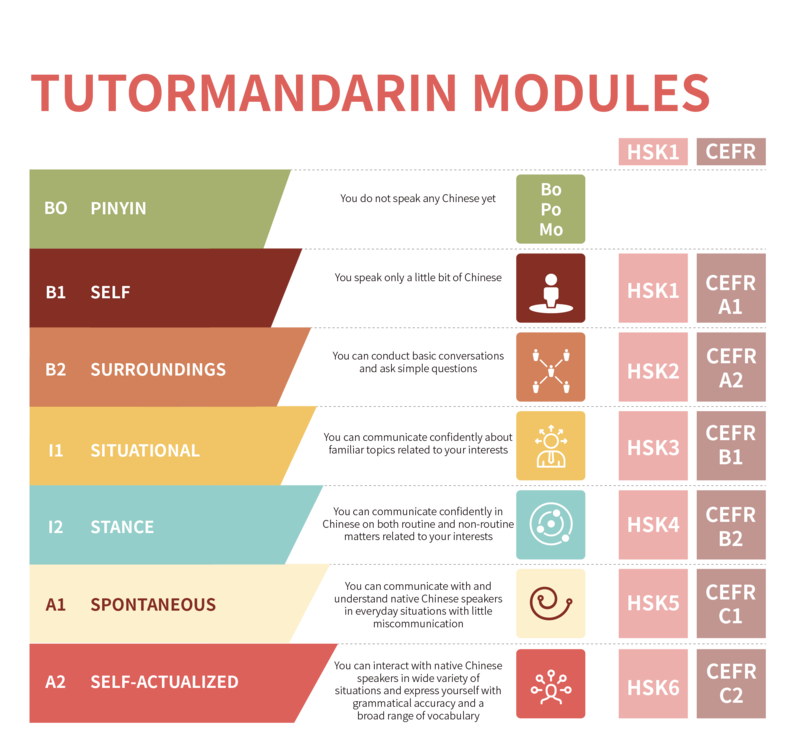 Here’s what you will learn in an HSK 1 level course from TutorMandarin. 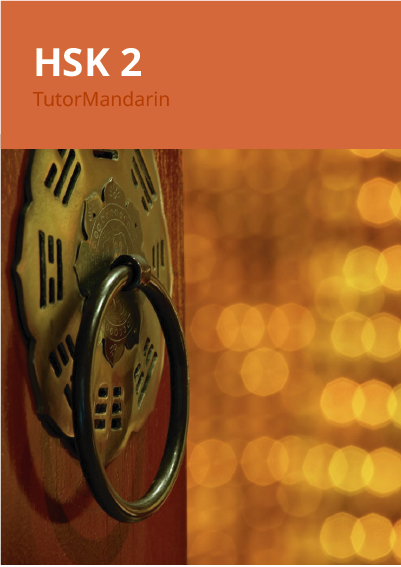 At TutorMandarin, our HSK1 level courses are all 45 lessons. That means it will take you 45 hours of class time + homework and review time to pass this level. So, for example, If you study 2 times a week (and do review), this means you can complete a level (1 of 6) within 6 months. If you are more motivated, you can study faster and complete it in maybe 3-4 months. If you want to learn more slowly than you can take class one a week and complete it within 12 months. How fast you learn is up to you and your level of commitment and how quickly it comes to you. How long does it take to pass HSK 2? Here’s the outline from our HSK2 course. 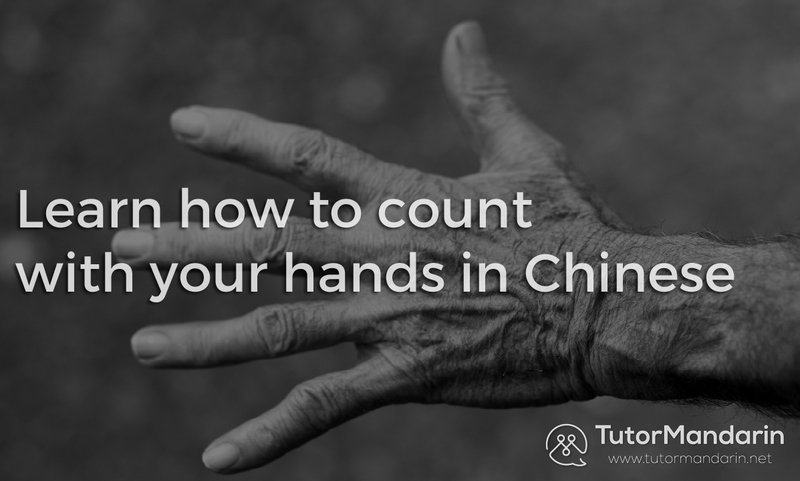 Since this course is the same length (45 lessons) as HSK1, then the calculations should be the same. You can learn as fast as you’d like, with conservative estimate expecting between 3-12 months to complete. How about HSK3 through HSK6? Around HSK3 is when people start to be able to use Chinese confidently and comfortably in conversation. This is often the first “goal” of most learners. So if you want to know how long it takes to learn Chinese to HSK 3 — typically this is about 1.5 years (though it can vary on the factors listed above). So, to become conversational in Chinese — around 1.5-3 years. To pass the highest level of Chinese proficiency — around 3-6 years. How fast can I learn Chinese? See for yourself! The fastest (and best!) way to learn is with a 1-on-1 private Chinese tutor. They will let you speak 50% of the time, correct your errors, and teach you in a systematic way. All TutorMandarin students get one free Chinese class to try! See for yourself just how easy Chinese can be! This entry was posted in Chinese Language Learning, Chinese Survival Skills, Language Learning and tagged how long to learn mandarin, hsk, learn mandairn. Bookmark the permalink. Can you please give me an idea of costs for Tutoring Online from HSK 1 to 4 Thanks.